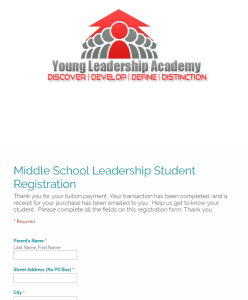 Thank you for enrolling your student! 2) You will be directed to the student registration form. 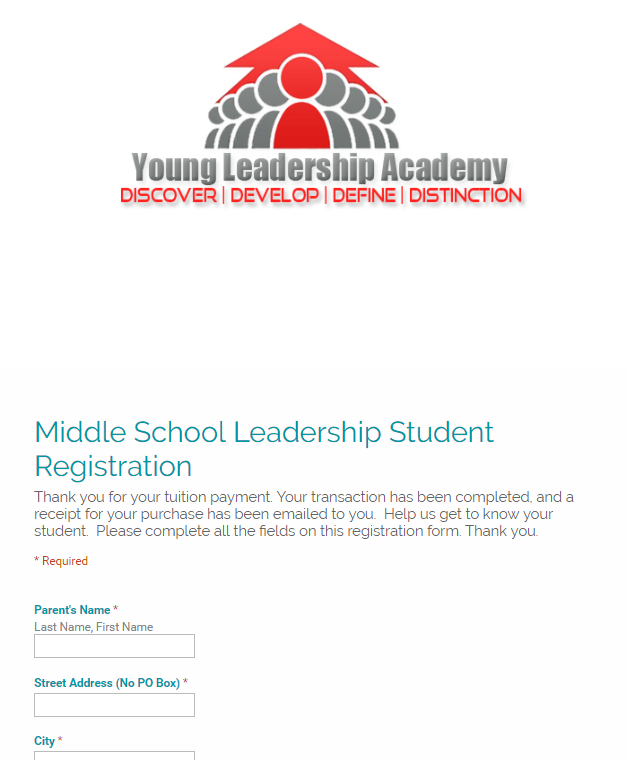 Please complete this form so your student will fully benefit from the program. 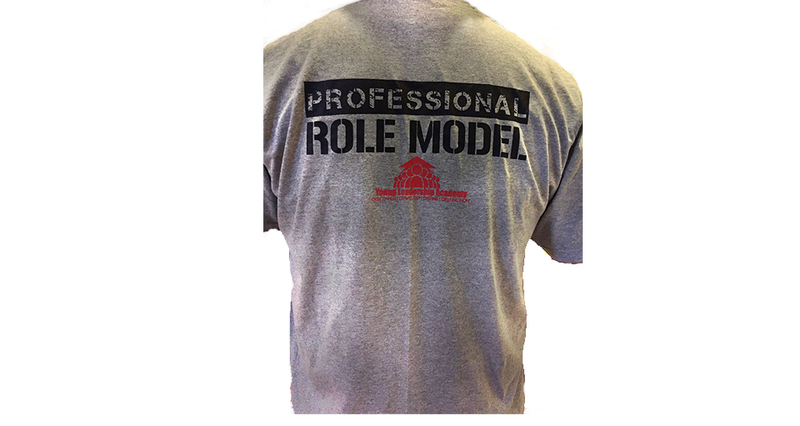 Professional Role Model T-Shirt (A $15 Gift). 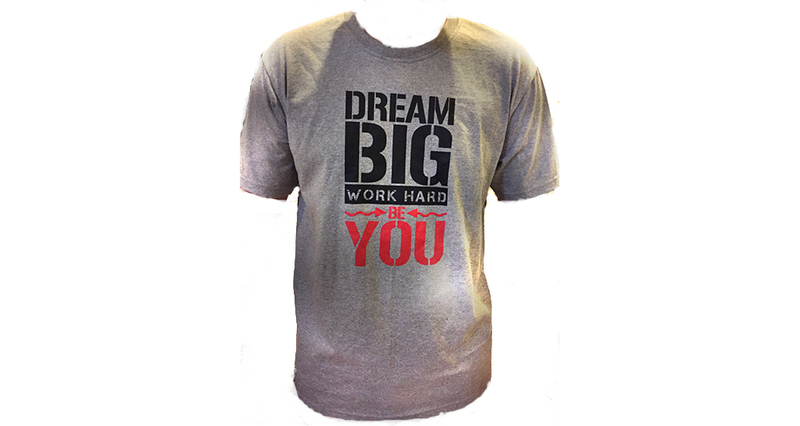 Subject to size availability.